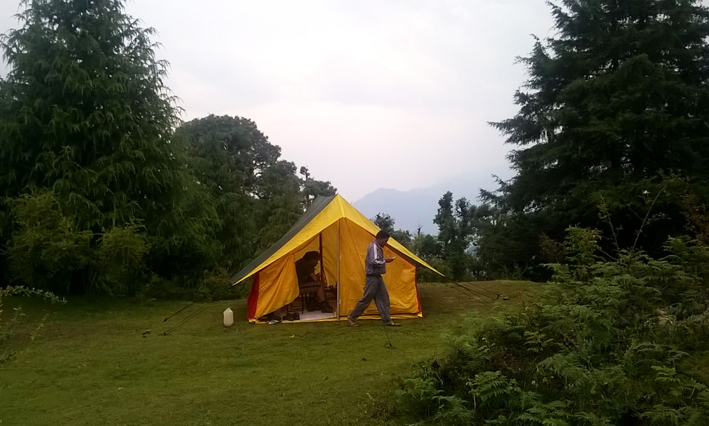 Stay in our beautiful campsite “Butterfly Adventure Camp®” in the Ganga valley outside Rishikesh. The location provides all facilities and services for your comfort. 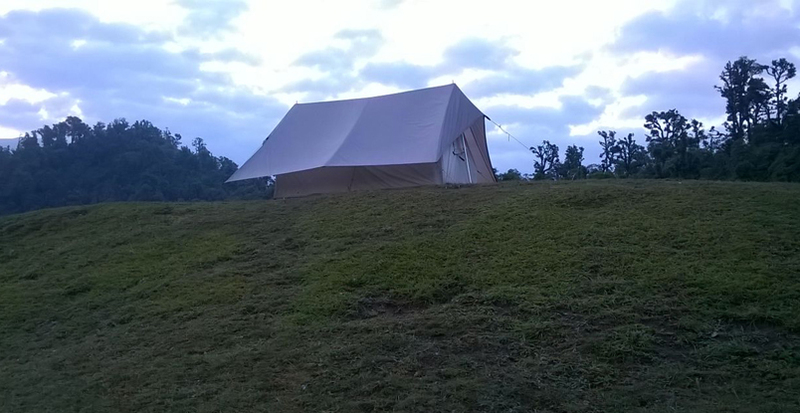 The camp is situated on the banks of the revered river Ganges, surrounded by breathtaking lush nature. Picturesque views of the Himalaya mountains and foothills, huge variety of flowers, shrubs and trees, colourful butterflies and the emerald coloured waters of Ganga right in front of you – ideal for cooling off. It is an idyllic place to relax and unwind – before you start or after your adventures. 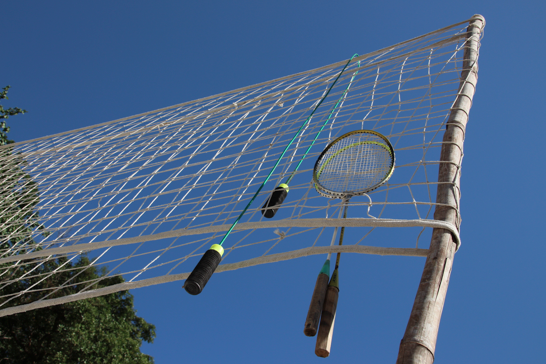 Facilities include a playground for Volleyball and Badminton, tree and rock climbing, a beach, space for yoga/meditation as well as a special tent for group activities (e.g. music/dance). 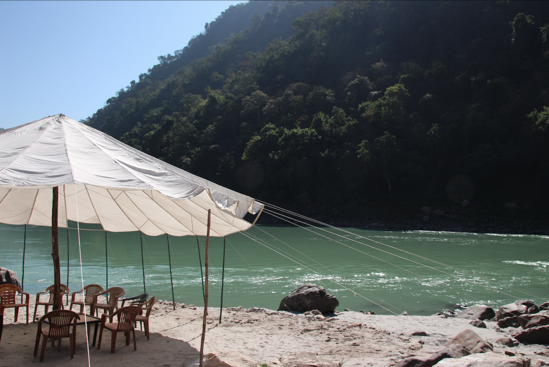 All tents are in “first row” with direct Ganga views. Depending on the size of the group (12 people and more), a discount is possible. All the tours are led by experienced guides who are constantly on the lookout to be of service. 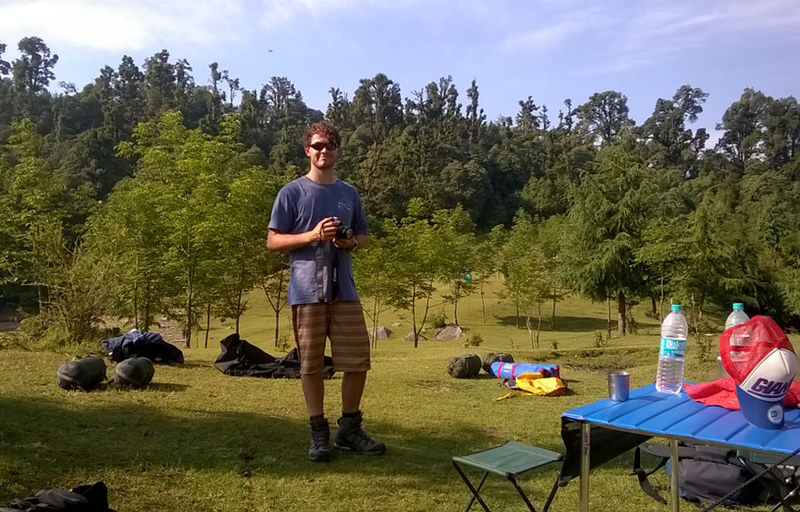 Transport, tents, food (breakfast, lunch, dinner, drinks), campfire etc. all will be organized. 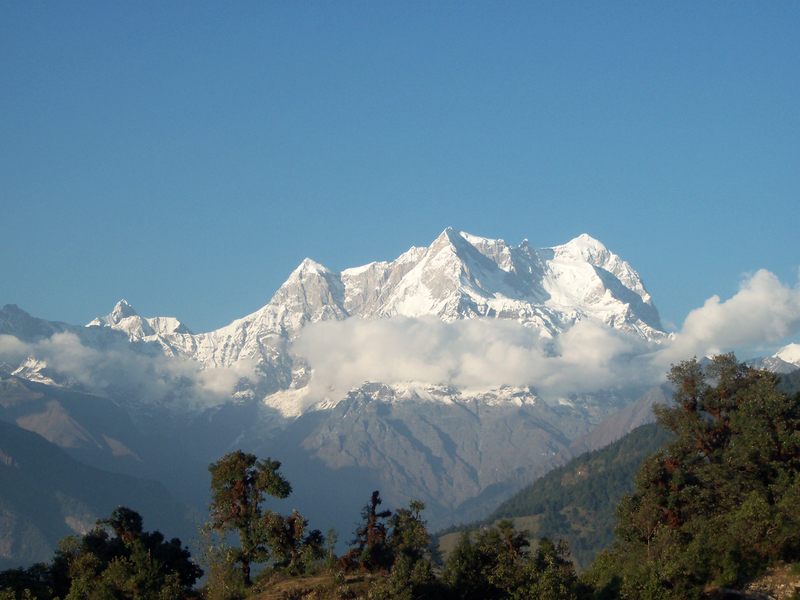 Chopta is one of the most picturesque spots in the entire Garhwal region, providing breathtaking views of the Himalayan ranges and surrounding areas. 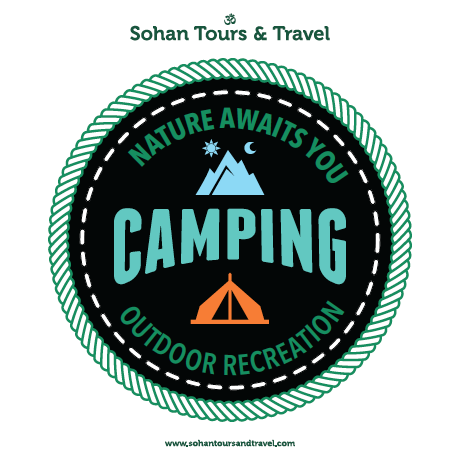 Main attractions and worth visiting: Tungnath Mandir, Chandrashila, Gopeshwar, Kanchula Korak Musk Deer Sanctuary, Ukhimath and Deoria Tal.